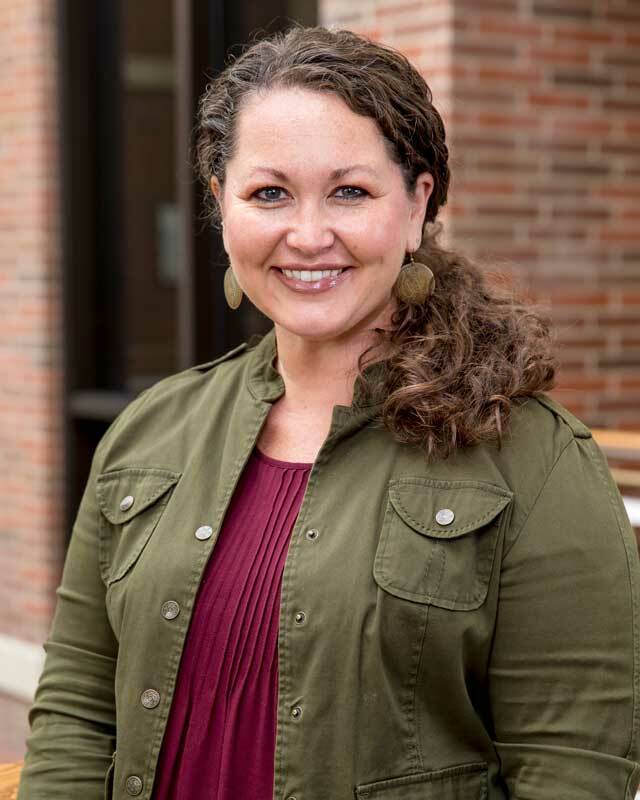 In 2016, Dr. Mandy Kellums Baraka joined the Forester family as an assistant professor of counseling. Dr. Kellums Baraka began her education with a bachelor’s degree in elementary education from Southwest Baptist University. She then shifted her focus and obtained a master’s degree in clinical psychology from Wheaton College and earned her doctorate in counselor education and supervision from Regent University. Kellums Baraka has worked as a crisis therapist for Community Counseling Centers of Chicago and as a student support coordinator at Wheaton. She resides in Lombard, Illinois, and attends Cornerstone Oak Park.